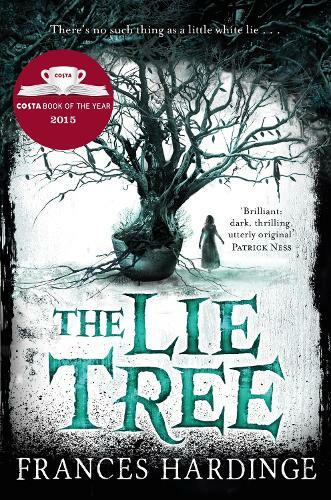 The Lie Tree by Frances Hardinge, a Gothic children’s novel set in the Victorian era, has won the 2015 Costa Book of the Year Award. The Lie Tree is the first children’s novel to win the award in 14 years. 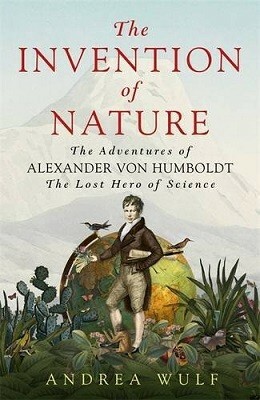 The novel follows the story of teenager Faith, a girl who wishes to become a scientist in a world dominated by Victorian chauvinism. Her family move to a remote island and shortly after, her father dies. As Faith tries to find out the true events that preceded this tragedy, she unearths a peculiar thing: The Lie Tree. This otherworldly tree thrives in the dark, and every time a lie is told and believed, the tree grows a fruit containing a truth. Faith learns complex and troubling secrets as she continues her quest to find out what really happened to her father. The Lie Tree, it turns out, is something people would kill to possess. 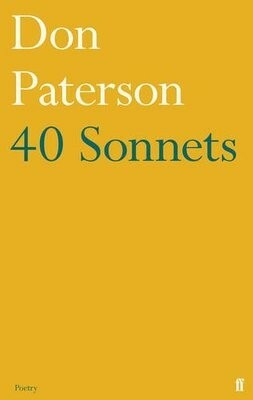 He added “It is an important book, not only because it is a great narrative, with great characterisation, but because its central message of possibility for an intelligent girl who is out of touch for the age in which she lives is a very important one and, I would argue, relevant for today. 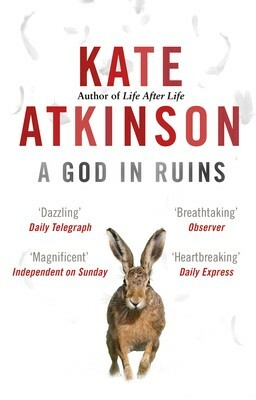 Hardinge said she was delighted to be the first children's author since Philip Pullman to claim the prize, saying: “In the wider world, sometimes children's fiction is seen as a bit lightweight, in a way that I think is not deserved. Judges were choosing an outright winner from the five Costa Book Award category winners which were: Kate Atkinson’s A God In Ruins, which won in the Novel category; Andrew Michael Hurley’s The Loney, which had won the First Novel Award; Don Paterson’s 40 Sonnets, which had won the Poetry Award; Andea Wulf’s The Invention of Nature: The Adventures of Alexander Von Humboldt, The Lost Hero of Science, which had won the Biography Award; and Frances Hardinge’s The Lie Tree, which had already won the Children’s Award. Hardinge wins £30,000 on top of the £5,000 she already won for the Children’s category award. A deliciously creepy novel from Frances Hardinge, the award-winning author of Cuckoo Song and Fly By Night.